Another word for fine motor skills is dexterity, which in general involves the coordination of small muscles. In particular, movements requiring the regulation of hands and fingers with the eyes (i.e. hand-eye coordination). 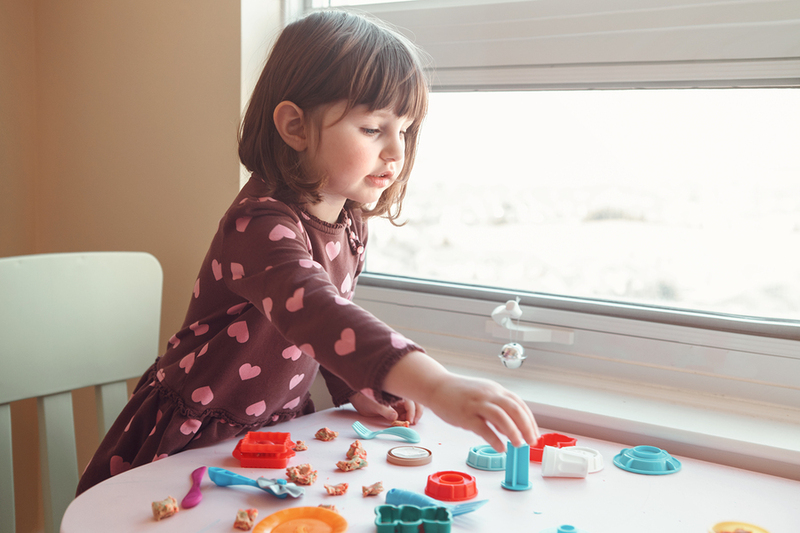 In children, these complex motor skills are critical to their development as they mature, as refinement of these movements enables them to attend important activities such as feeding, writing, using a button or tying something. Thus, it is important that children’s hands become strong and dexterous as they grow, and this is best achieved by allowing children to interact with and experience a range of objects (materials, playthings, foods). Using sensory processing and integration methods to heighten the development of motor learning and neural plasticity. These can include exercises and activities involving weight-bearing, stretching, resistive crawling, large arm and shoulder motions, and tasks in the prone position. While a large part of therapy will directly involve the child, it is important to note that parents and carers of the child also play a significant role in the advancement of fine motor skills, and hence OTs will usually involve them in therapy also. Typically, OTs will give parents/carers tasks or exercises they might engage the child in while they’re at home, or suggest ways to better integrate fine motor skills tasks in their daily routine.